#FreedomRide for Rocky and Annika! 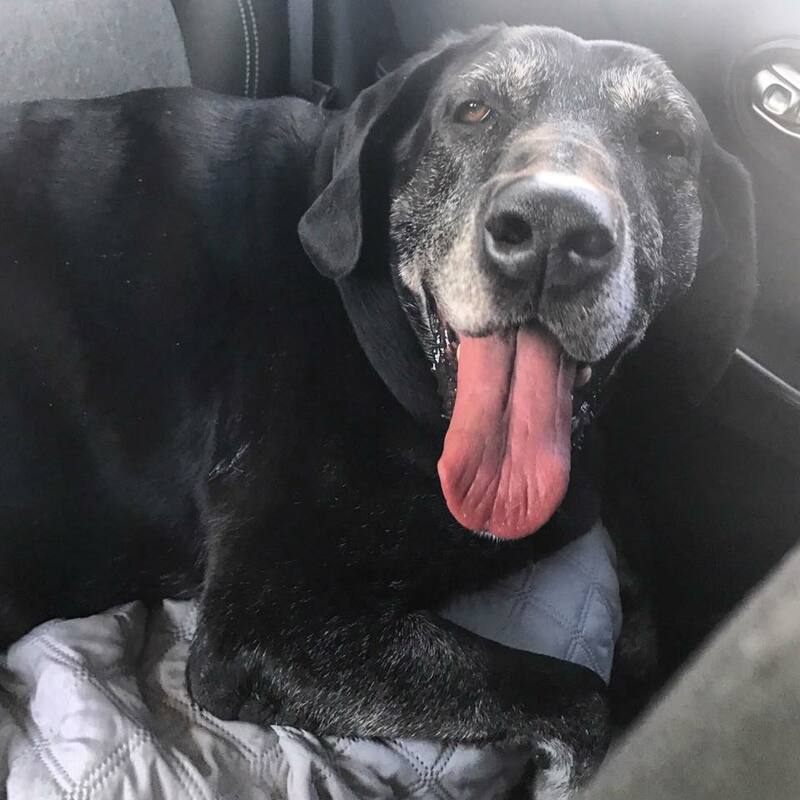 Friends, meet Rocky, a sweet senior black lab we just busted out of animal control, and Annika, a sweet old yellow lab girl who we busted out from a different animal control than Rocky! 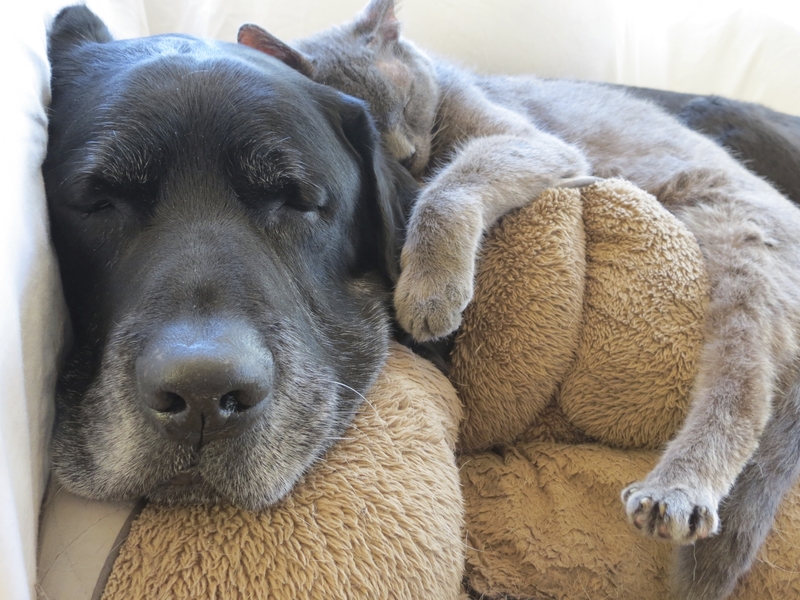 It’s a good day for these two senior labs! 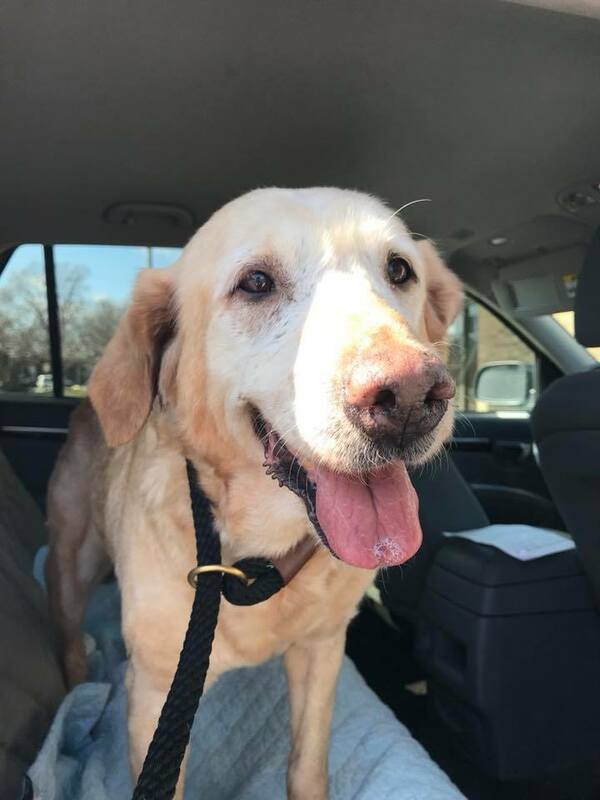 Thanks to our amazing Pet Taxi Team volunteers who gave up a few hours of their Sunday to get these sweet seniors to safety with Young at Heart!